HiBy did some changes here and honestly, I think it is quite an improvement over the older R6 presentation. If you are a complete treble-head look away now because the first thing they did was just roll-off the absolute top-end of the R6 Pro response a tiny bit to ease off on the R6’s brighter treble. The resulting sound is a little bit smoother, not quite as pervasive as before, particularly in percussion presence but an altogether more natural and forgiving performance. I still feel the R6 Pro overall as a relatively linear sounding DAP, especially single-ended but it does now seem to edge just a little bit closer to musical and less reference-like to the high-end DAPs such as the Lotoo PAW Gold Touch. What that means is much more planted and vibrant sound than the older R6, especially going balanced. Those looking for a little more body and pleasing even-harmonic presence will get that from the new R6 Pro’s timbre, with particular reference to the lower mids performance. Lower-mids guitar timbre work sounds fuller, more authoritative and delivers a much better sense of PRaT than before. Part of that enhanced PRAT comes from also having a well-extended fuller-sounding low-end. This is not a punchy low-end like you would find on the iBasso DX150 or the Sony 1Z. However, it is very coherent and nicely layered to my ear. That more neutral instrumental positioning also means that additional thicker timbre is never too aggressive or congested sounding. Given the slight HF roll-off on the R6 Pro, you get more depth and width than height. I wouldn’t say it is shelved down or dark by any stretch of the imagination but it does sound a little less airy and ‘closer’ than the R6. Going balanced will also enhance the perceived depth and power on the R6 Pro over unbalanced. The better dynamic range is also more palatable when using strong low-end performers such as the Campfire Audio Solaris. The R6 has a bit more sparkle and HF energy but has less low-end presence and power so it is not quite as deep nor does it seem to deliver the same level of dynamic range and punch, especially when comparing both balanced outputs. You can really sense the increase in power between these two DAPs when moving to balanced. This is the Achilles heel of the R6 pro, its noise floor with sensitive gear and in certain circumstances, electrical interference. In some ways, I understand why additional noise occurs. You have a lot more power on tap combined with far lower output impedance. It is a factor in quite a lot of sub-1k DAPs such as some of FiiO’s amp cards, their X5iii and X3iii and Cayin’s older i5. Heck, even the N8 has some levels of noise and hiss from their flagship. 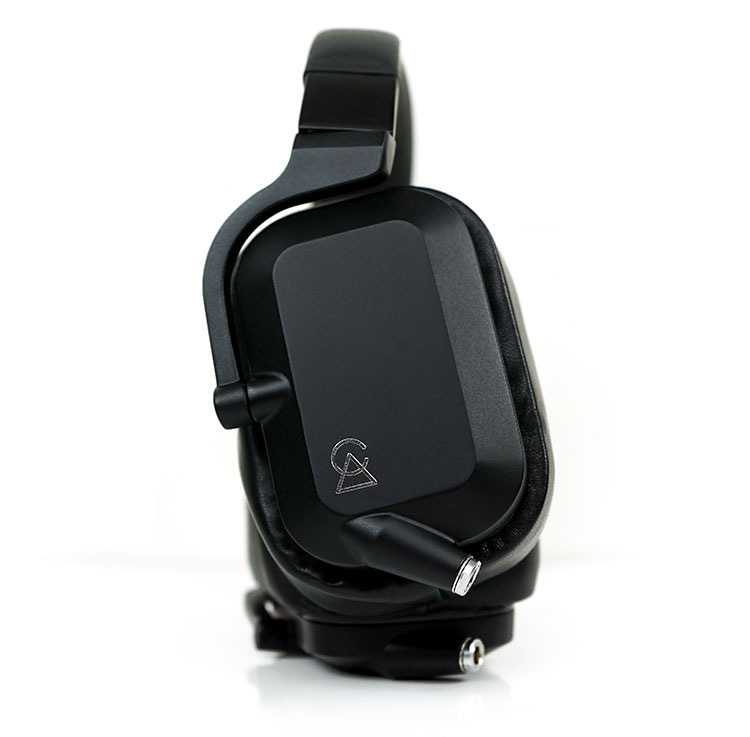 However, those who enjoyed the black background of the R6 will not get the same with the R6 Pro. Low Impedance skew is gone so sensitive IEMs do not need any matching cable correction. Yet those cables such as iFi’s IEMatch did a great job canceling out the noise and here I find myself using it again in both balanced and unbalanced outputs with the likes of the Solaris and Andromeda. I do not want you to infer from this that you will hear noise on everything you plug into the R6, far from it. 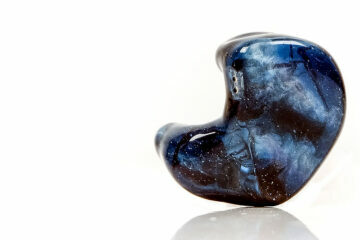 We tested another 5 pairs of IEMs and got a perfectly black background with all of them. Monitors such as Ibasso’s IT04, Campfire Audio’s Atlas, Audeze’s LCDi4, Jomo Audio’s Trinity and Noble’s Khan. All of these produced perfectly silent playback and zero hiss but are not as sensitive as the Solaris or Andromeda. Both 3.5mm output and 4.4mm output with Solaris and with WiFi on and BT on near the P20 gave off a consistent crackling sound. When further away no sound. BT off, WiFi on same as the above. WiFi off, BT on and off on the P20 phone the crackling was substantially reduced. With the use of the iFi IEMatch on both 2.5mm and 3.5mm again the crackling was substantially reduced. With higher impedance and less sensitive gear, we heard less crackle. 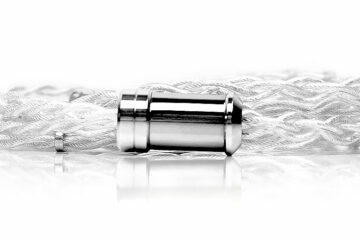 When applying the IEMatch cable to less efficient gear we heard virtually no crackle. Putting aside the noise issues the R6 pro is probably one of the easiest DAP’s for good synergy with most IEMs and quite a few headphones. There are two reasons for that. 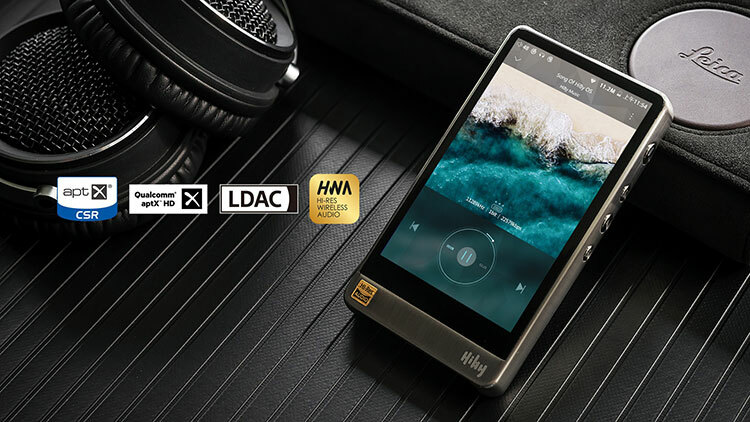 The MSEB DSP option inside the HiBy Music app and the enhanced output power of the DAP itself. The enhance output to 750mW into a 32Ω is almost double the previous R6 and that means a much better chance of matching well with more demanding headphones and a higher level of dynamic range from those pairings. The Noble Khan with a neutral cable can sound a touch thin and perhaps top-heavy and harder sounding than I would like. Now the temptation is to pump up that warm no 1 option. I would advise against it as it throws a bit of veil over the Khan mids. Instead, target the bass extension, add a little bit of “thumpy”, move the vocal “forward” and enhance the soft option for “air’. You get a slightly softer top-end but you retain all the details and power of the mids and low-end which suits the Khan just nicely with the R6 Pro’s full-bodied balance output. The Trinty has some excellent lower-mids body and mid-bass warmth with the R6 Pro. However, there is a delicate balance with its clean but slightly laid back treble compared to the more forward Khan. For that, I tend to enhance the air to a little more on the crisp side but using the middling setting and only about 4-5 steps to the right. To compensate I drop down the sibilance factor towards soft by 8-10 steps and push the vocal further forward. With that, I get a bit more treble body and a smoother more vivid vocal which I personally quite like. Notwithstanding the level of hiss which the Solaris picks up quite easily, I find the stock synergy between the R6 Pro to be excellent. You get plenty of low-end depth and punch, a relatively neutral midrange and a peppy treble. Now for those that would prefer a little more midrange presence and a softer treble, I tend to find a little softness in the MSEB options combined with a more forward vocal and thicker note will subdue the treble and add some warmth to the mids. However, I personally think that can sound a little veiled so I take the overall temperature option and push it about 5-10 steps towards cool which balanced out the timbre and sounds a lot cleaner as a result. Quite a lot of planar headphones that I didn’t bother with the R6 due to a lack of power sound much better with the R6 Pro. This is especially so if you happen to be able to get a 4.4mm converter cable and go balanced rather than single-ended. Headphones such as the Hifiman HE1000 V2 were not that far of a quality desktop amp such as the Auris HA-2SE in high gain mode. Any tonal discrepancies can be easily cleaned up with MSEB such as softening that treble to better match the more liquid attack of the HA-2SE. I thought it sounded a bit flat single-ended with balanced injecting a better level of dynamic range. More efficient variants such as the Hifiman Edition X V2, Ananda and the closed back Campfire Audio Cascade are much easier to drive on the R6 Pro. The Cascade, in particular, sounded full-blooded but very coherent out of the R6 Pro’s Balanced output. Just got the R6 Pro today, and it seems to be generating an awful lot of heat. Both when charging and playing music, and the battery seems to draining very quickly. What level of heat and battery drain is normal, or what did you experience? Would the R6pro able to power my Hifiman arya on its own ? I am trying to keep it at a minimum no stacking and on the go. Or which DAP can be a good pairing with Arya ? I don’t have the Arya here to confirm but if it’s based off the edition x or Ananda and you are going 4.4mm then it should be ok.
I’m in the market for my first DAP. I’m sure I’ll be perfectly happy with the R6 Pro but figure I might as well wait for the M11 and the DX220 reviews/impressions before I plunk down the Benjamins. Thanks for this review, it’s very helpful. Howdy. 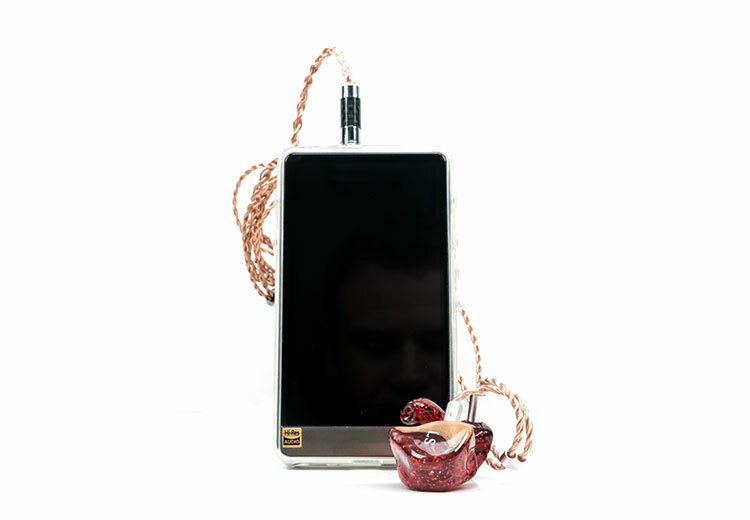 I’m looking for an upgrade over my first gen FiiO X7. I’m using the Empire Legends X.
I like a balanced source signature of mids and some treble, something to pull back the leash of my X you can say. Should I pull the trigger with this one, or keep looking? I do not have the Legend X, but I do have the Phantom. I can pick up background hiss using the Phantom so is the sensitivity is the same you might need to get an iFi IEMatch cable to kill the hiss. Apart from that, you can use MSEB on the R6 Pro to tweak it in any way you want which is a big advantage. I owe Bowers Wilkins P9 and consider a new partner for it instead of my old Fiio X3 2nd Gen. The Headphones tend to also be on a warmer, darker and bassier side. My focus among all players is so far on the HiBy R6 (PRO) side. Have you tried any of or both these players with BW P9? I prefer electronic (psy – trance etc.) and harder arts of rock music (heavy metal / power metal). What do you think be a better choice from the both, R6 or a R6 PRO version? I love attacking sound with good but not exaggerated bass, preferably with fat mids. Thanks for the response in advance! Oh, the R6 Pro will work just fine with P9 with plenty of power. Their MSEB DSP is pure genius also. It will give you a wide range of tuning options to make the sound brighter, warmer, thicker, punchier – whatever you wish. Your music pretty much matches mine. Thanks for the quick response! As far as i know R6 also has this MSEB DSP so might I potentially reach the same with a R6 Version? Will more power give a noticeable difference which justifies extra money? P9 has 22 Ohm and does not seem to be that power hungry. I live in Germany and we have extortionate prices on all these toys, so this will be even more than just 200-300 dollars extra. Thank you! The R6 possibly but remember its stock tuning is a little thinner in the timbre and it does have far less power. I am not entirely sure how that will change things with the P9. Having said that, the P9 is not that demanding and so long as you want to stick with it and not go higher it should be fine. This or a Sony dx300? 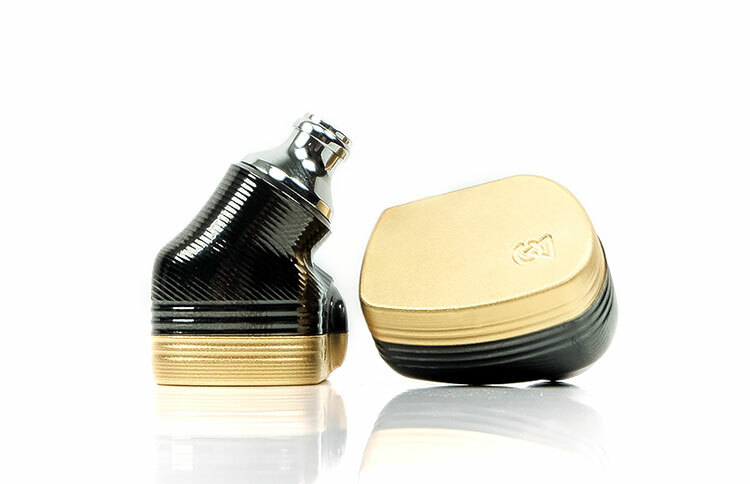 Hi, Jesus here, welcome to headfonics Mr. Trainwreck :) R6 Pro for me if not sensitive IEMs. 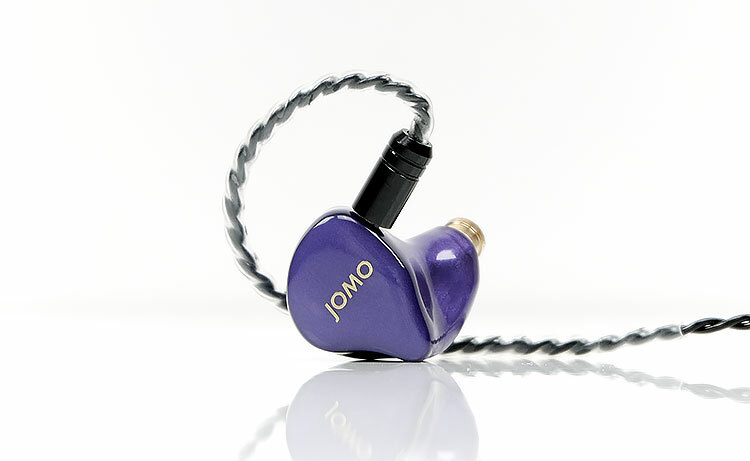 If your IEMs are super sensitive and you do not need Android or wireless then ZX300. I have a pair of 64audio u12 and also sony mdr-z1r for home listening that I’ll use the DAP with. The U12 I am not sure on, I would need to test it myself for noise levels.The Sony headphones would sit better with the R6 Pro since it has much more power.